Locations in Somerville, MA. Avon, MA. South Boston, MA. 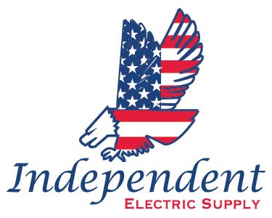 answer any questions you may have and create an effective solution for your electrical needs. Stay Connected & Like Us On Facebook!